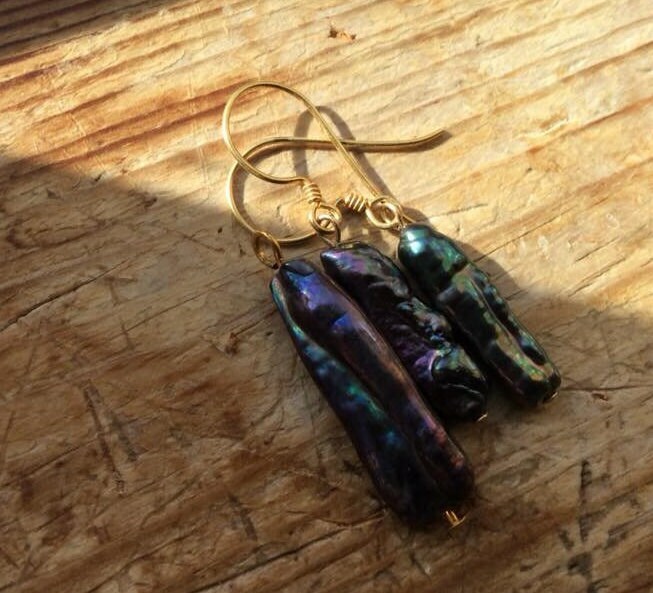 black peacock biwa pearl earrings and pendant set. a set of earrings and a pendant made with black peacock biwa pearls and gold vermeil. 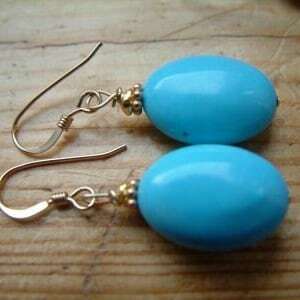 Turquoise earrings. 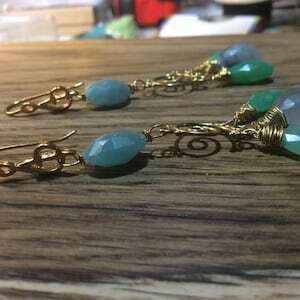 Turquoise Gold vermeil earrings. opal earrings. 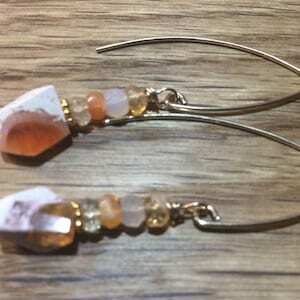 mexican fire opal gold vermeil earrings. 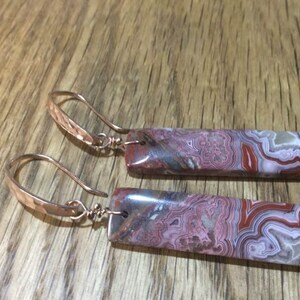 Natural Laguna Lace Agate rose gold earrings. Thai karen rose gold earrings.